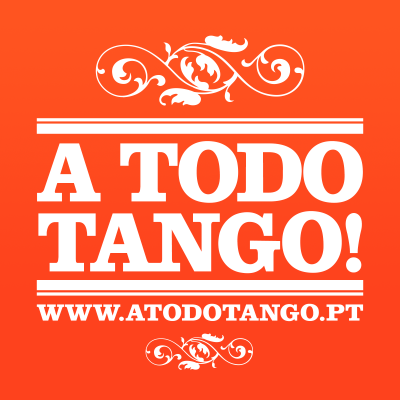 From March 29th to March 31st, 2019, LISBOA TANGO DELUXE! Tango DELUXE is the union of 4 Souls in Love with Tango. 4 Proud Women who share by teaching and learning by sharing. 4 Proud women who humbly unite in their differences and become unique in strength, knowledge and talent. 4 Proud Women Who Deliver in Soul, Heart, Life at every DELUXE event, giving the best of themselves to those who wants to join them. "Comprender que hay otros puntos de vista es el principio de la sabiduría" This are the basís of Tango Deluxe, and because we believe in that A Todo Tango! decided to bring to Lisbon the 3rd European edition of this super event. Never forget to keept your heart and mind opened to the difference. Your walk, your curves, your beauty are pure magic on the dance floor, time to embrace and strut your femininity ladies! Join an amazing group of women who, through dance and movement, will show you how to be fierce, all this while building confidence and structure! An event for phenomenal women...like YOU! And, Brave Men! Register this name, LISBON TANGO DELUXE and BOOK NOW for your weekend of intense workshops and glamorous milongas. March 29, 30 and 31, 2019.